Citadel Securities is a leading market maker to the world’s institutions and broker-dealer firms. Our automated equities platform trades approximately 21% of U.S. equities volume1 across more than 8,000 U.S.-listed securities and trades over 16,000 OTC securities. We execute approximately 39.5% of all U.S.-listed retail volume, making us the industry’s top wholesale market maker2. Citadel Securities acts as a specialist or market maker in more than 3,000 U.S. listed-options names, representing 99% of traded volume3, and ranks as a top liquidity provider on the major U.S. options exchanges. Our trading technologies seamlessly connect broker-dealers to our liquidity ecosystem. 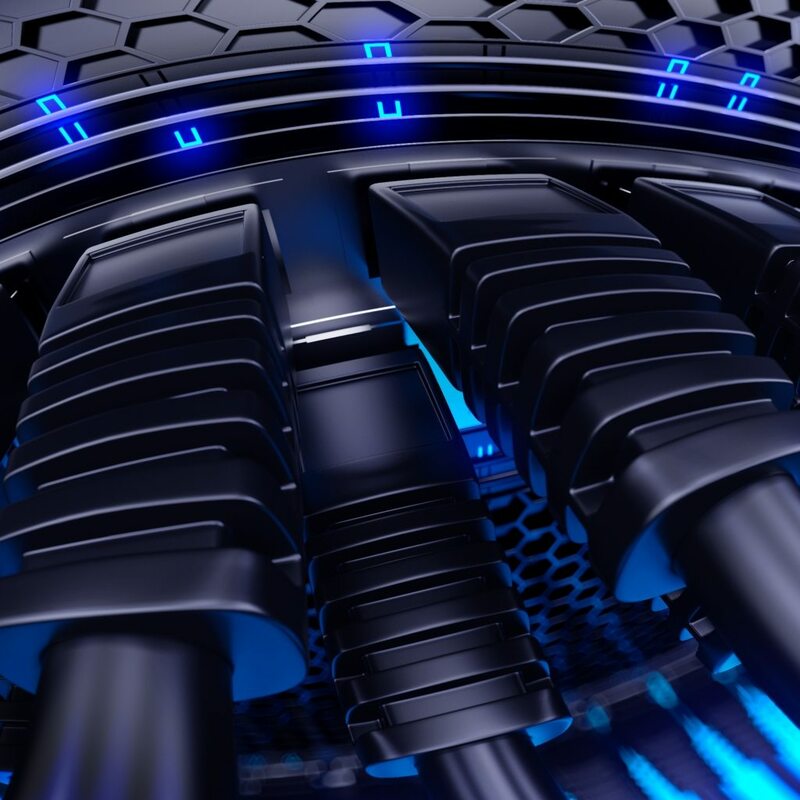 These systems in turn are continuously upgraded through sophisticated research and rapid development with the goal of setting the industry standard for fast, reliable execution in most market conditions. To maximize trading opportunities for clients, our automated trading platform sources liquidity from all U.S. exchanges and more than 18 alternative liquidity venues. 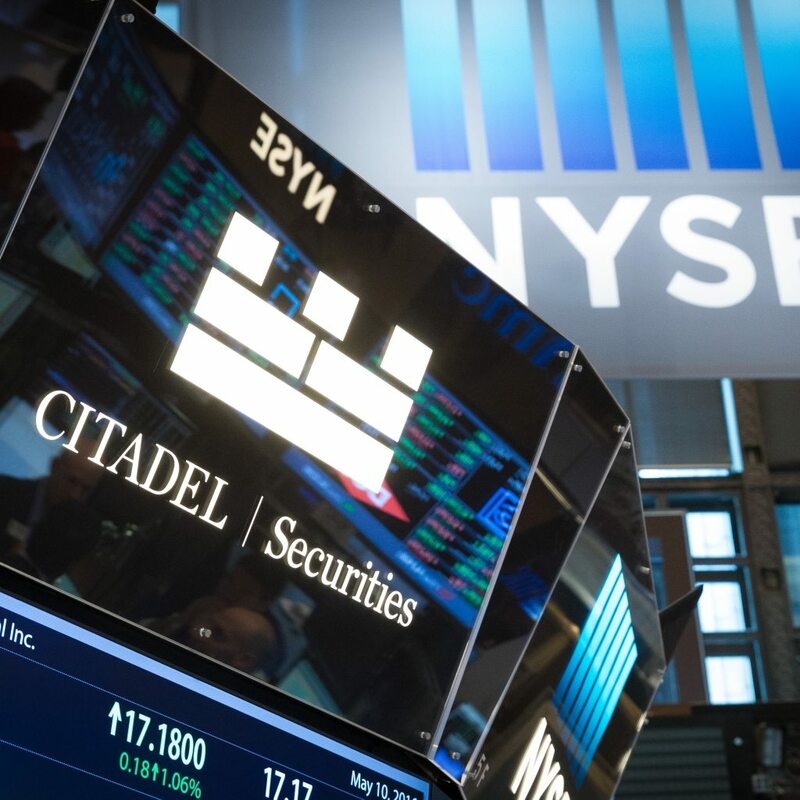 Citadel Securities is the largest DMM on the floor of the New York Stock Exchange. Partnering with companies for their initial public offerings and beyond, we manage the very first trade of an issuer’s stock, as well as follow on offerings. Our team works daily to facilitate the auction at market open and provides liquidity to help dampen volatility throughout the day. The firm commits more capital to provide liquidity in its issuers’ stocks than any other designated market maker, offering investors the ability to trade more efficiently, bringing more volume to the public markets, and providing transparency and liquidity for investors. As one of the world’s largest ETFs traders, Citadel Securities provides block-sized liquidity to help clients minimize the price impact of large trades and receive the best price for their order. Citadel Securities is one of the most prominent players in the U.S. equities market. 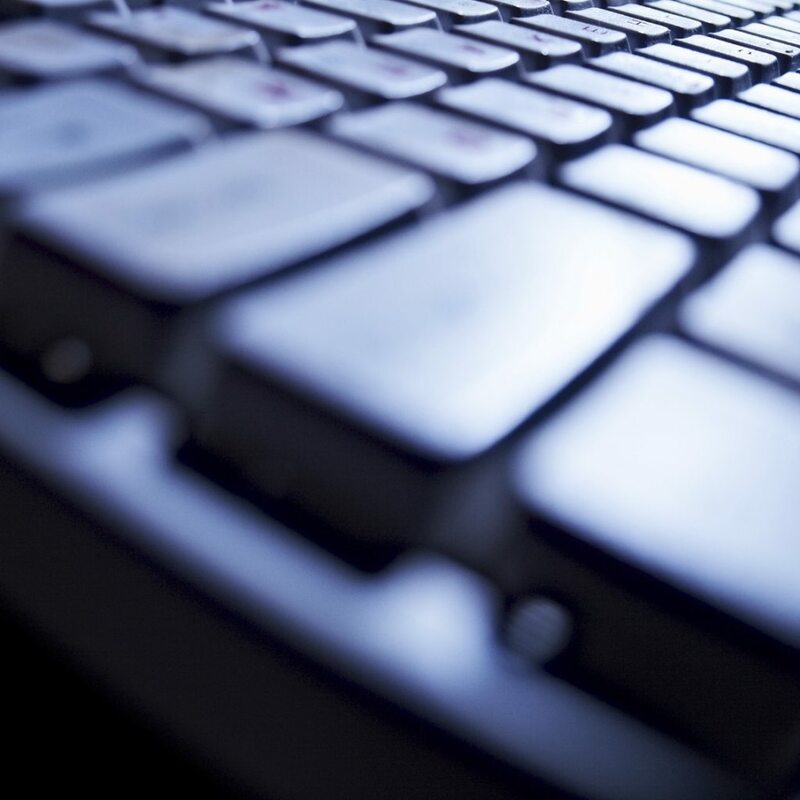 We quickly deliver competitive quotes to clients by combining our vast array of technology platforms, our proprietary expertise, and in-depth knowledge of ETF securities and their underlying constituents. 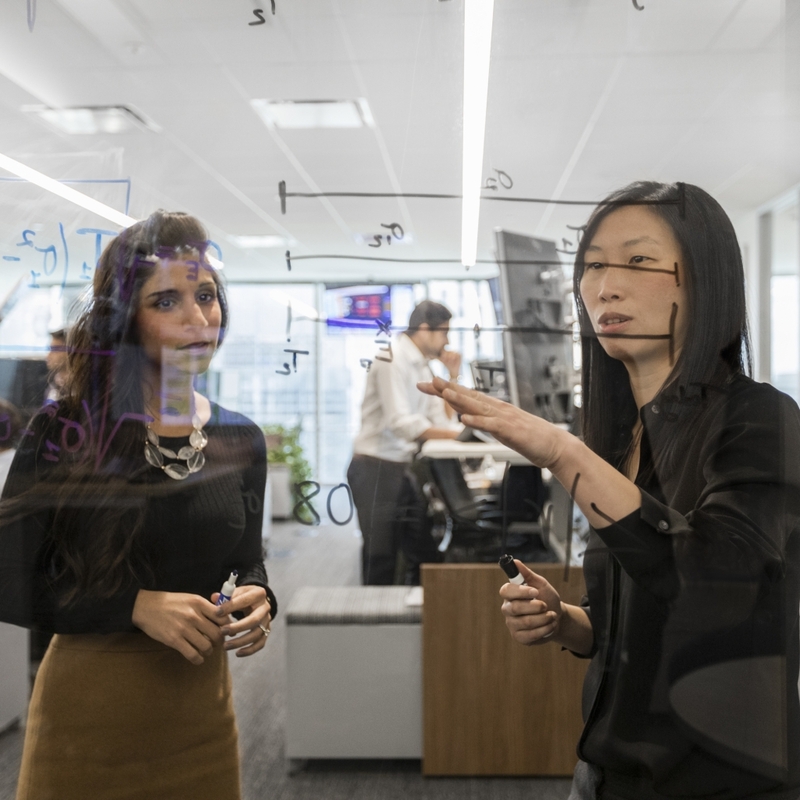 As managing risk via off-exchange trading has become more important, institutional investors must connect to alternative sources of liquidity. Citadel Connect, our innovative Immediate-or-Cancel order (IOC) platform, is one of the fastest growing sources of off-exchange liquidity in the U.S. equities market, providing access to our principal liquidity for 8,000 exchange-listed securities. Citadel Connect enables us to provide investors, through their executing brokers, with efficient, reliable, and cost-effective access to our deep unique principal liquidity. Citadel Connect aims to deliver extensive transaction cost savings, competitive fill rates, minimal market impact, and a fully customized trading experience. Our teams ensure seamless integration with this platform by using a diverse range of client trading infrastructures and routing technologies. Citadel Securities offers electronic access to cash equity markets through a variety of algorithmic and Smart Order Routing tools. 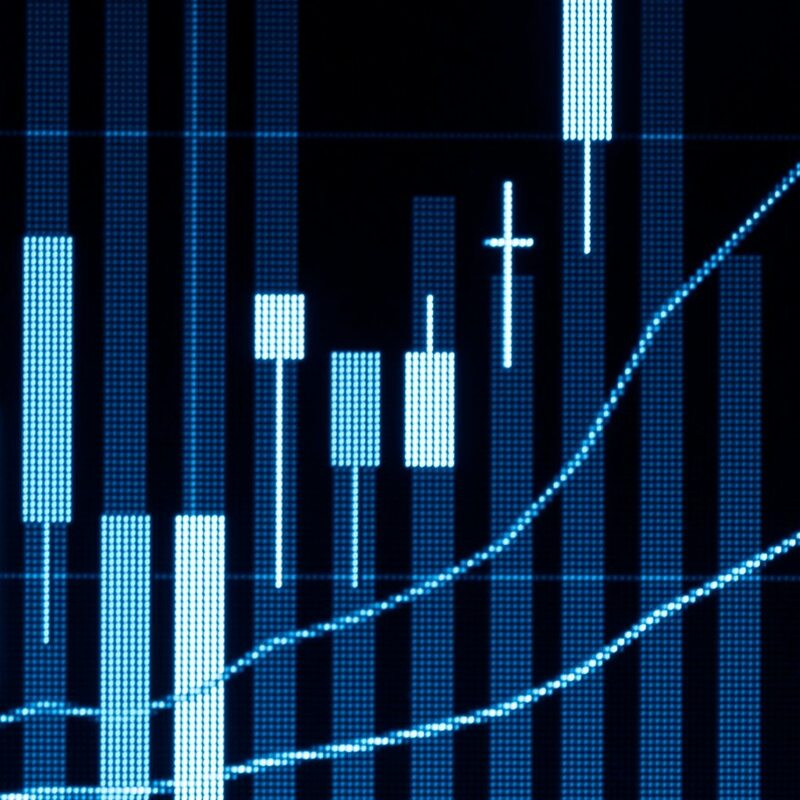 Our platform emphasizes speed, market-leading technology, and access to our unique principal liquidity to support clients in achieving their trade execution goals. Our proprietary algorithms are designed to maximize efficiency by continuously optimizing order placement and accessing our principal liquidity. We offer a range of strategies, allowing clients to customize their trading preferences and requirements while working to minimize market impact. Our market micro-structure and order routing expertise, coupled with our leading position in the market, create access to a unique liquidity pool for our clients and partners. View footnotes for this page.